Friday, 05 Jul 2019 at 7:00 PM . This event's performance date has changed (the old date was Saturday, 27 Apr 2019 at 7:00 PM). The show will now take place on Friday, 05 Jul 2019 at 7:00 PM. 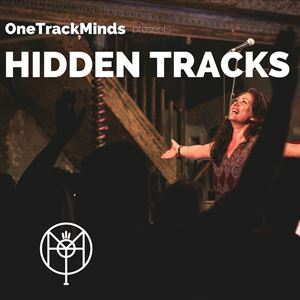 OneTrackMinds presents HIDDEN TRACKS - stories about life changing songs from twelve of the UK's freshest new storytellers.